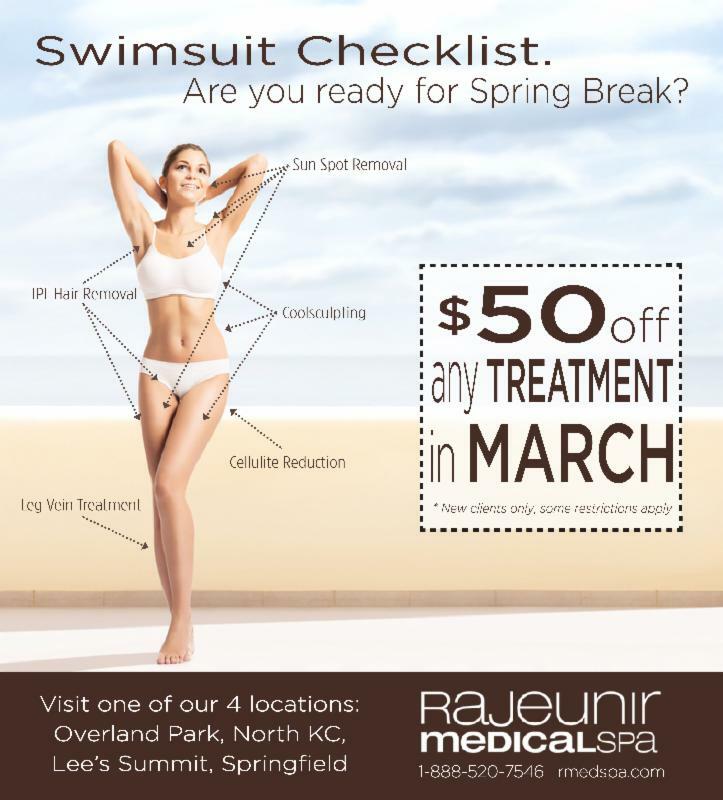 Cityguide Marketing Company | Rajeunir Medical Spa can help you get ready for Spring Break!! Rajeunir Medical Spa can help you get ready for Spring Break!! Are you ready for Spring Break. Rajeunir Medical Spa can get you ready. Enjoy $50 off any treatment in March. New clients only.